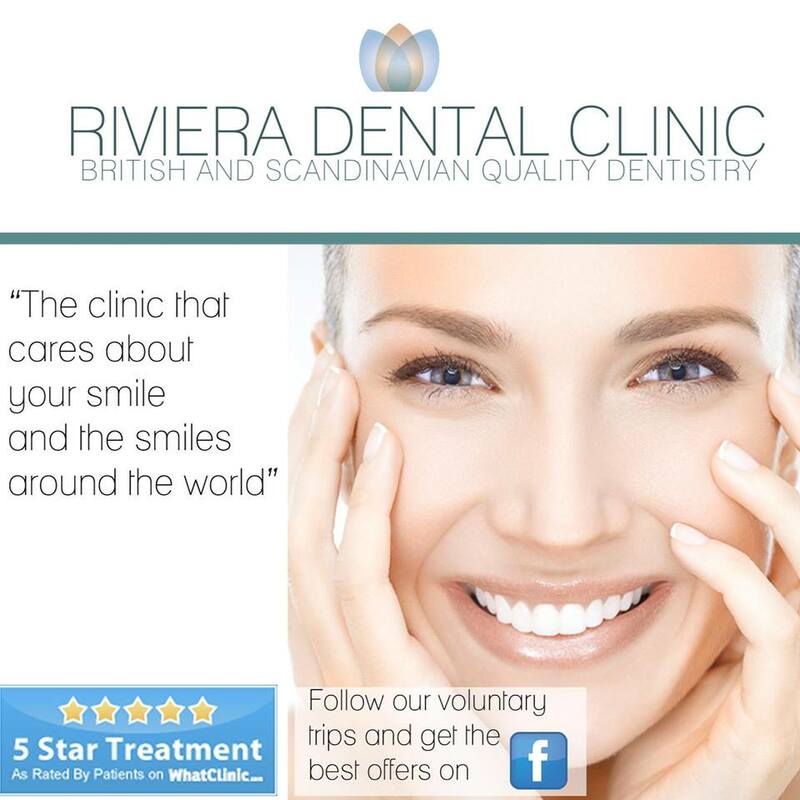 Riviera Dental Clinic provides a warm welcoming atmosphere for all their patients and will strive to look after you every step of the way. The team are very friendly and helpful being multilingual and highly experienced at dealing with nervous patients. The Clinic has received a 5 Star rating on WhatClinic.com. You can find feedback from clients who have visited this facility directly on their website, below. Dentistry: Cosmetic Dentistry, Endodontics, General Dentistry, Oral Surgery, Periodontics, Prosthodontics, Restorative Dentistry, Special Care Dentistry, etc. 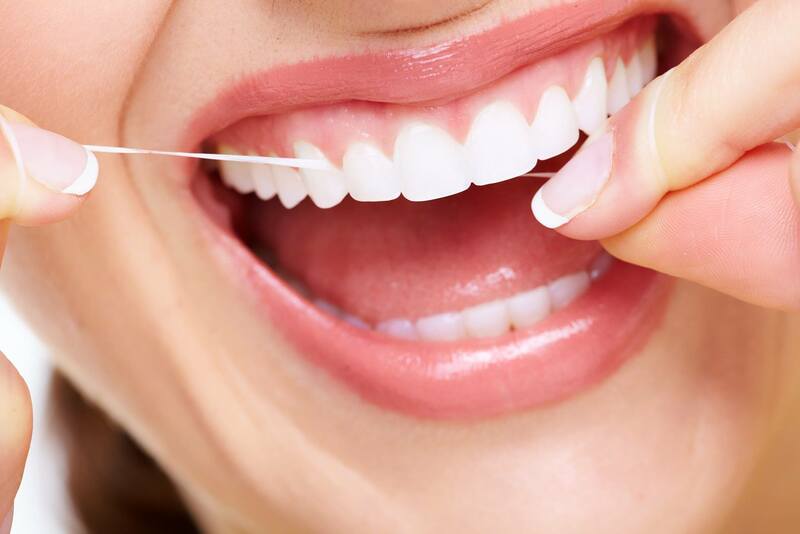 Everything and anything dental need you may have, Riviera Dental clinic will help. 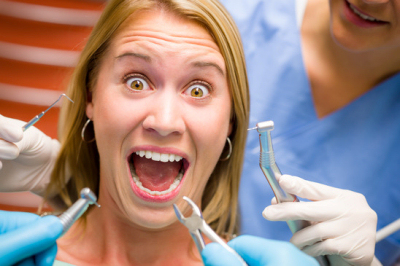 Anxiety service: For everyone who suffers from dental anxiety, the team are super professional and enjoy having informal chats away from the dental chair, which has proven to make many overcome their fears. Otherwise they also offer sedation when needed. 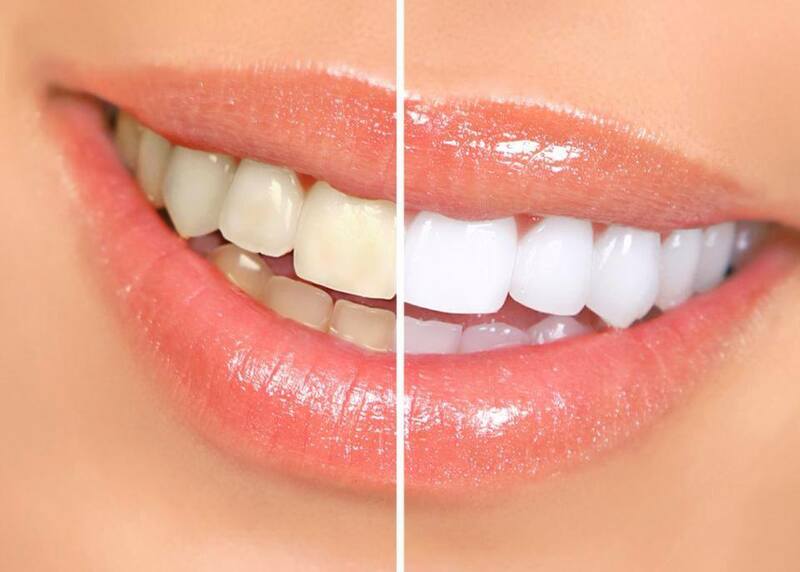 Cosmetic services: The clinic has the best offers for porcelain veneers. They also offer a new combination treatment to make you look up to 10 years younger for €300. Book your free consultation now. One of their newest treatments is Restylane. This innovative new formula is a combination treatment using stem cell creams, hyeloronic acid fillers and radio frequency therapy that can make you look up to 10 years younger. Stem Cell Skincare creates your own healthy skin, undamaged by sun and age. It activates your own healthy skin on a cellular level to produce healthy skin. Skin tightening radio frequency therapy lifts, reshape, contour, texture, smooth and define. This treatment is an Hyeloronic acid filler thats safe. 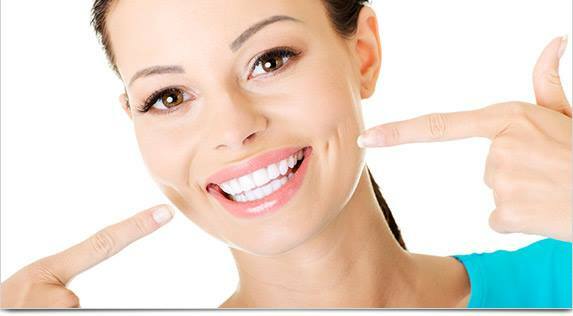 The dental clinic is conveniently located with easy parking. Contact them below for a free consultation. 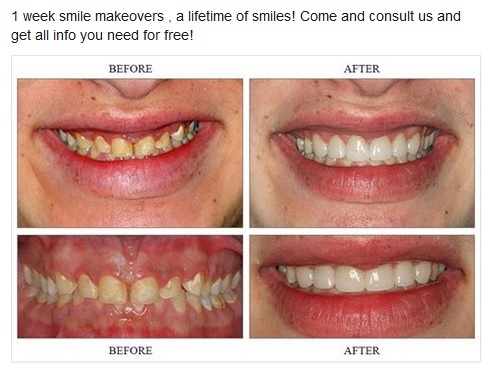 Have you visited Riviera Dental Clinic already? Leave your feedback below to let the community know about the quality of your experience.